Along with beautiful places, there are also many haunted places around the world. But, some small villages with calm and beautiful natural beauty holds haunted stories which are enough to give you a horror sensation. Some untold incidents are always living behind every story. Today, I will let you know about the real and true story behind the most haunted villages from Europe and Asia. Haunted villages are many around the world. Today, I will list out 10 haunted villages with the thrilling story behind them in Asia & Europe. This village “Borgvattnet” situated in Northern Sweden. It is known to have many haunted houses all around. 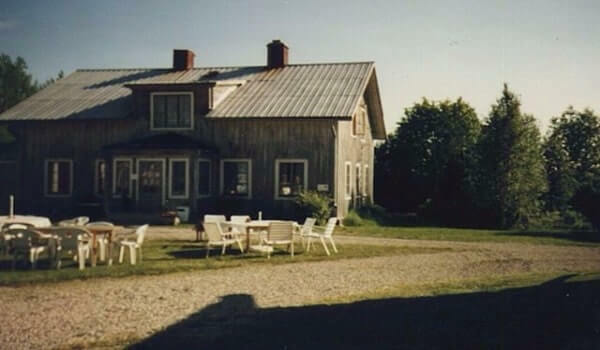 One of the constructions called “The Old Vicarage” was built in 1876. But the report of ghosts came in 1927. It was narrated from the Chaplain Nils Hedlund who used to live there that he was pulled down from the washing line by an unseen hand. A priest who used to live there witnessed an old lady appearing in one room. But the lady disappeared when he followed her. Chaplain Erick Lindgren suffered from a unanimous incident in 1945. He was thrown out of his chair many times. But he did not saw anyone. 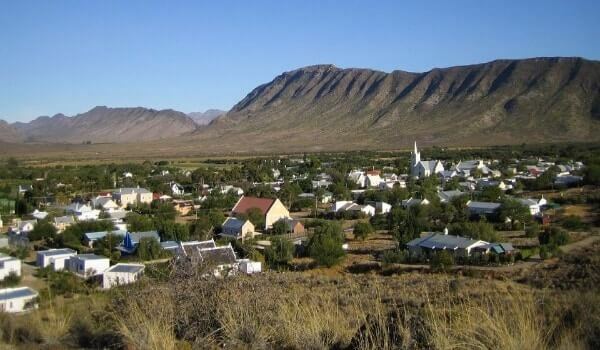 Prince Albert is a small village in the Karoo of South Africa. There are few ghosts accumulated there. But, the attraction is the ghost of a young bride who died on the evening before her wedding day. Locals believe that her spirit haunts the local museum with good nature despite having a bad tragic story in her life. Dr. Mearns used live in Mearn House in this village. Now, a ghost of a girl wearing night dress jumps up and down in the bed of Merans house. 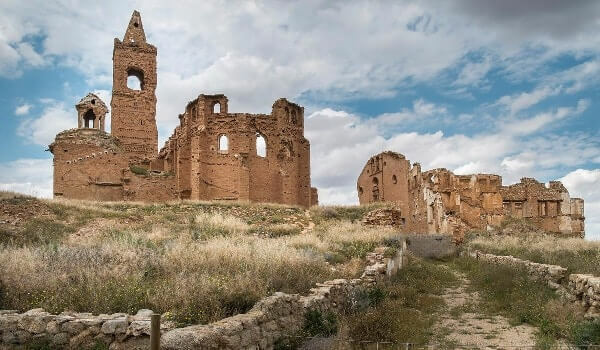 Thousands of lives were taken during the Spanish Civil War in the small village “Belchite” in 1937. People starved to death in the lacking of water as the water supply was taken off. Else, they were hit by the shells fired coming to the nearby hills. Many bodies were burned in the square of the town and many were sealed up in the underground of an olive oil press. Now, locals can hear the cry of a child who lost her mother in the war. Farmers hear unexpected sounds echoing at night. The place is now taken for the film set under the tight security with haunting sensation. 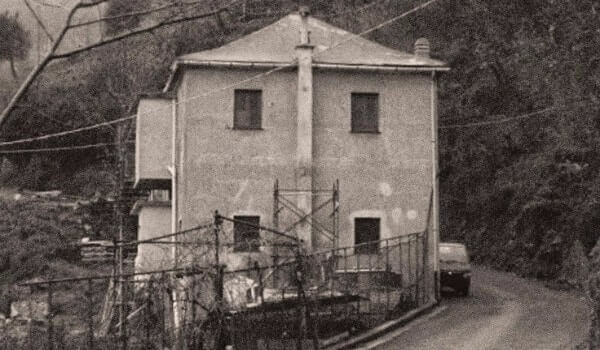 There is an ominous looking house near to a winding road in the village of Voltri in Liguria. The house is named by Ca’delle Anime was owned by a family with mental problems. They used to throw away heavy furniture on their sleeping patrons. Then, They died very badly with suffocated and crushed. However, They always used to steal customer’s money and other belongings before burying them in a grave they constructed. So, the spirits are haunting this home. Their body is restless and unable to leave the house. They keep wandering in the halls and rooms. They keep making sound and moving the furniture to make realize their presence. From the 17th century that lady also a soothsayer cursed an ash tree. She was buried in beside that tree after she died. Once a farmer cut the tree in 1895 and faced a horrible death by the gored his own bull. A neighbor who tried to help him went insane and taken to the mental institution. The horse which was used for carrying the tree away by the farmer also died suddenly. The visitors accepted that the ruin is still haunted by the lady. 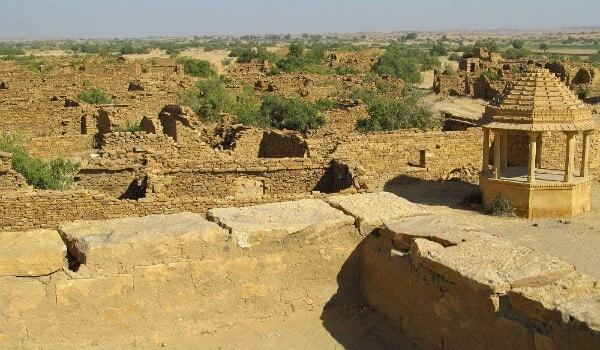 Paliwal Brahmins used to live in Kuldhara, India. But, overnight they fled away from that village in 1825. There is a story behind it. One of the Diwans used to love a girl who was the daughter of the village chieftain. The king threatened Paliwal Brahmins to hand over the girl to him otherwise, they had to pay exorbitant taxes. So, they abandoned from the village overnight and left a curse that anyone who tried to make that village their home would lose their lives. Now, the village remains abandoned except for tourists and visitors. 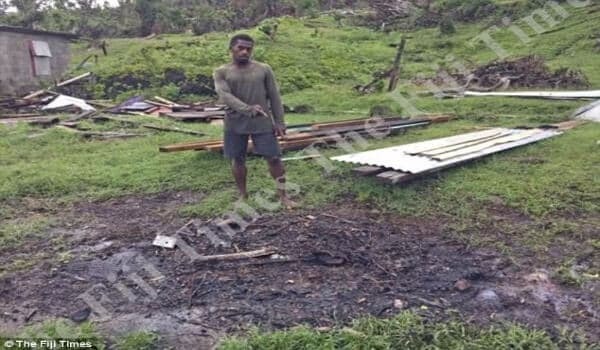 A 32-year-old disabled man “Pauliasi Naiova” died due to Tropical Cyclone Winston hit Nayavutoka, Fiji in February 2016. In tidal waves caused by the cyclone two lives were lost. Pauliasi’s body was found the next day in the trash and buried by the locals. After the funeral, the take care of Pauliasi, Osea Balesavu awoke unusually very few nights for the barking of the local dogs. Osea also claimed that he has seen Pauliasi standing in front of him mumbling “Kakana” (Kakana means food). If you ask any citizens of UK about haunted villages the answer will be “Pluckley”. 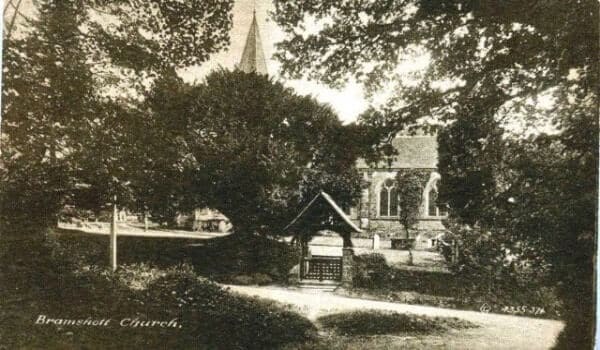 It is 90 minutes away from the Bramshott village of Hampshire. In this village, there was a hotel where many crimes took place. Due to all those crimes including murders, there have been many haunted incidents happening. 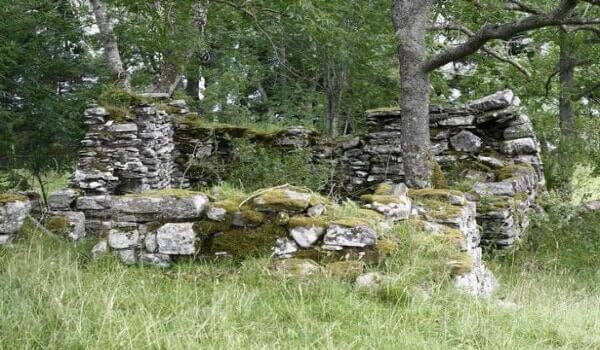 It is believed that 17 ghosts supposed to haunt this village. There was a lady Butler who used to live beside the river. She drowned in the river in 1745. Now, her spirit has been haunting the village. A flute boy’s spirit keeps roaming around the village and climbs on trees sometimes. Locals hear beautiful music and appear very close look of an apparition of a white calf. 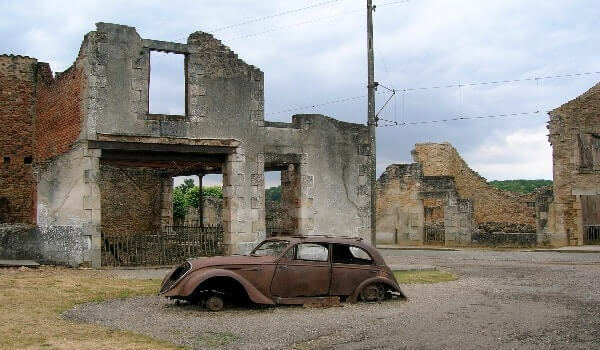 Germans attacked the Oradour-Sur-Glane village of France on 10th June, 1944. They separated the man from women and children. Then they shot legs of those men and burnt them on fire. Somehow, five men among them managed to flee somehow. After a failure of the Gas bomb, the soldiers shot the women and children with machine guns and grenades. A new village was established near the ruins in 1958. But, the inhabitants refused to go near the village. Actually, people claimed that they saw the women, men and children’s spirits roaming around the village at night. They could also smell the stench of burning flesh and wood coming from the village. Beenleigh historical village is situated in Logan of South Africa. It is surrounding by 20 heritage buildings including the original items which were used by those who used to live there at the 1860s. 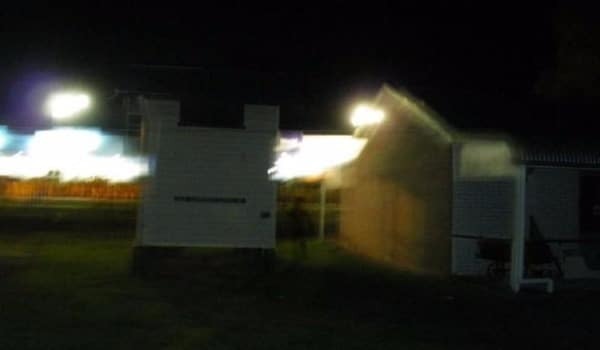 After many visitors and employees complained about the ghostly activity, a group of paranormal investigators took a series of photographs. Photos were strange like blurry and dark shadows were seen in the garden photos, the face of an old man in one window, a female in the long gown in one of the halls. The list ends here. These villages are not only haunted also terrified to visit. 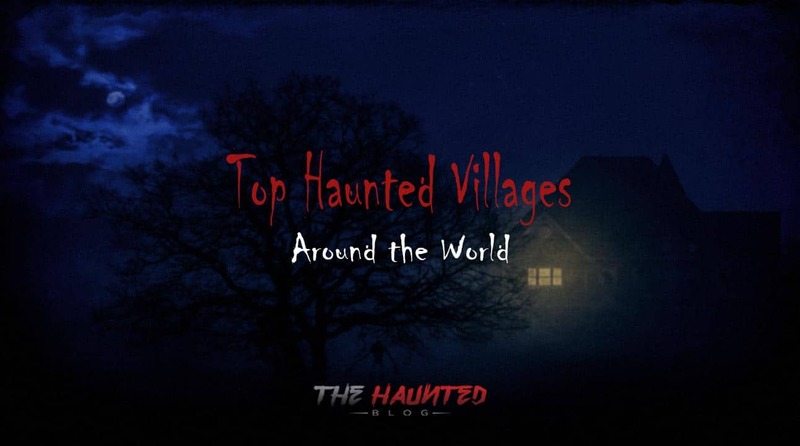 If you know other haunted villages around the world then let us know in the comment box given below.